In case you missed my post last month, I basically explained that I shop a lot. Whether it’s research for my job, casual window shopping, cyber window shopping, or actually buying things (my vice), let’s just say I get a lot of exposure to consumer goods. And while this might not be the best thing for my bank account or my ever-expanding closet, it is great for you, our dear readers, because I get to share the best of my findings with you. What’s on the docket today? Since a little birdie told me you guys seemed to enjoy this post last time, I thought I’d bring forth another roundup of the most interesting and eye-catching things I’ve seen as of late. After all, why not? 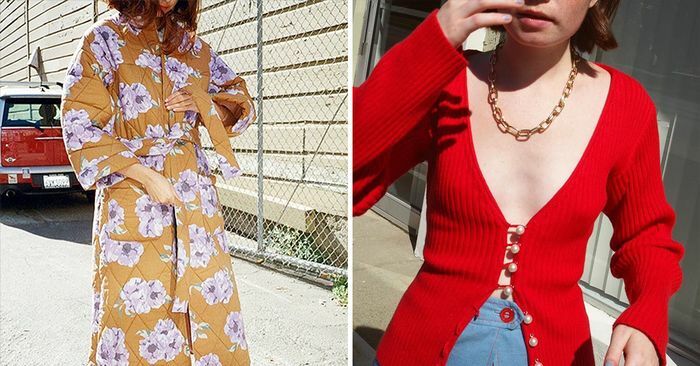 From party dresses to statement coats to simply amazing versions of everyday basics, find the coolest pieces I’ve laid my eyes on this month below.